Recently I have been contacted and sponsored by MOOTTA, a Korean beauty, fashion and accessory online store to introduce them and hold an international giveaway! I think most of you should be familiar with them now, since there's been quite a few giveaways from them going around. haha! 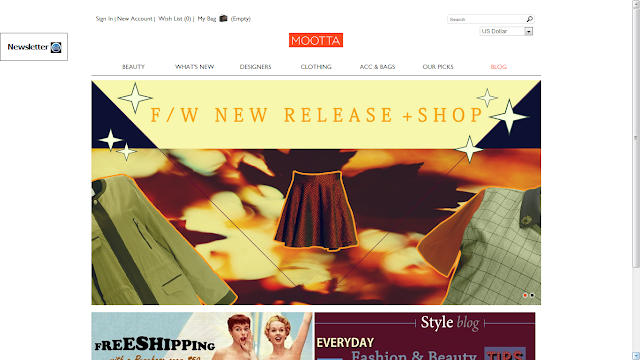 MOOTTA means for "ask" in Korean, they are a company based in Seoul. Their goal is to introduce Korea's unique fashion, and beauty to the rest of the world, especially items where you can't find in any other stores! 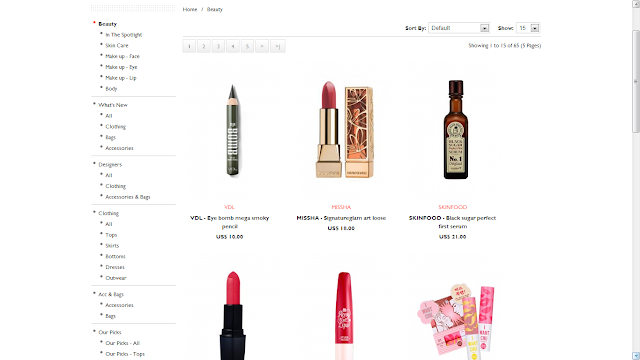 Their store is neatly organized into main categories of beauty, clothing , and accessories, they also have their own blog with recommendations, tips and tricks! They carry some of the bestselling beauty products, which include products recommended from a popular Korean TV show "Get It Beauty". Products of all ranges are blindfold tested in order to determine the best of the best for the skin! 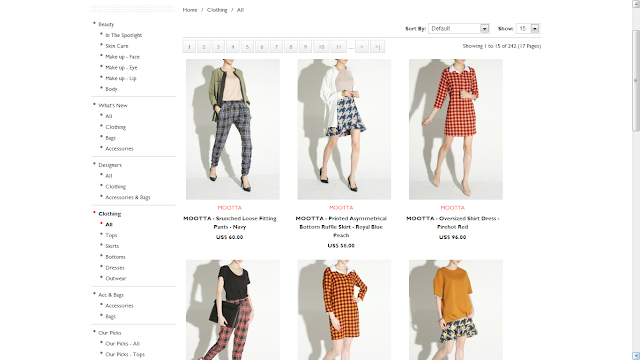 Also, MOOTTA is currently having an exclusive 20% sale on "OUR PICKS" section on MOOTTA.com! 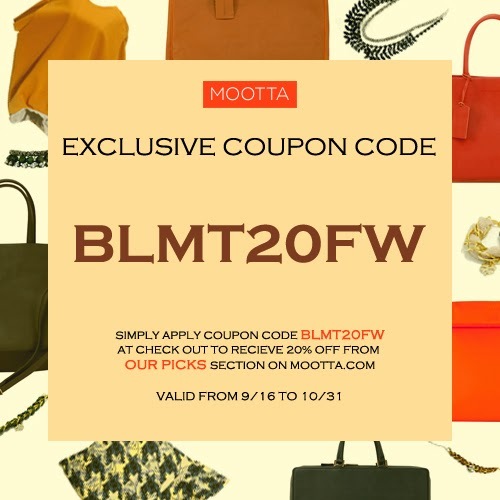 MOOTTA also holds giveaways occasionally on their Blog, Facebook, Twitter, and Instagram, so please check them out on those platforms too! 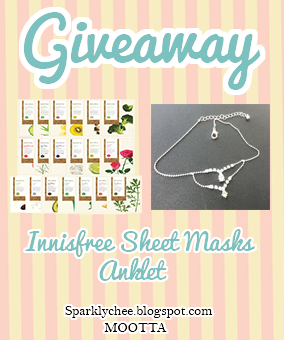 -This is giveaway is open internationally. -There will be one winner. 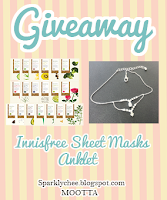 -Winner will be randomly chosen by Rafflecopter. 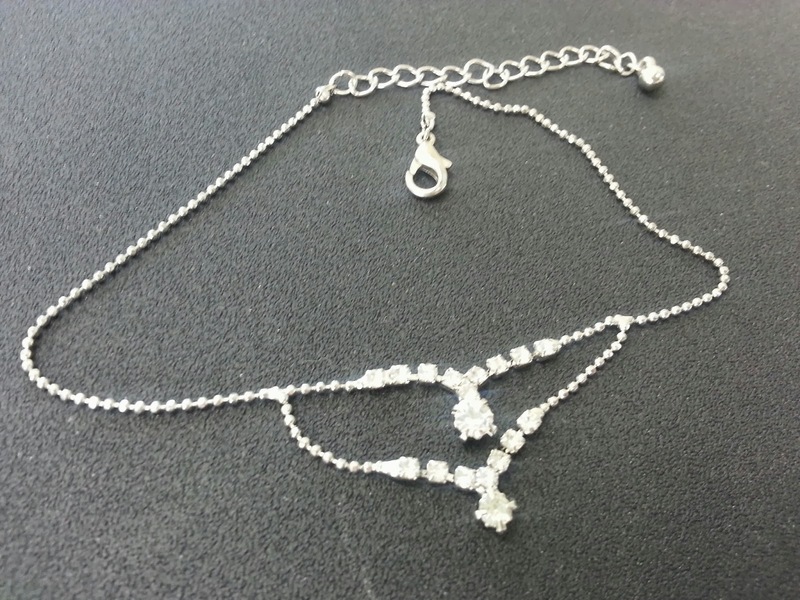 -Winner will be contacted by email, and they will have 48 hours to respond, or else a new winner will be chosen. I'll see you next post! You might remember her from a previous post as a guest reviewer here. 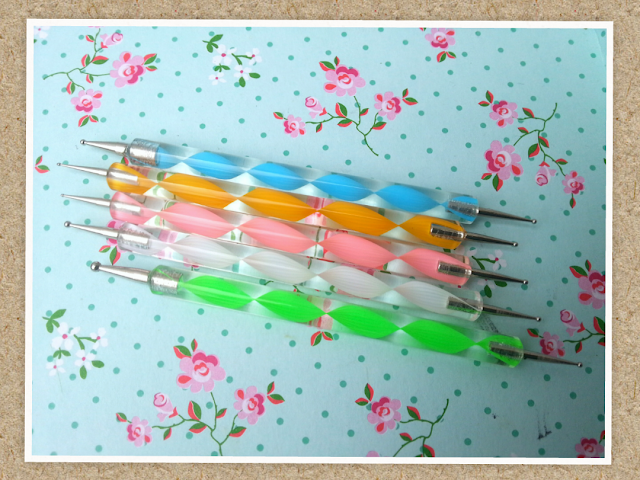 And recently I just got myself some dotting tools from eBay for a couple bucks. I've always painted my nails, but it's mostly just one colour, so I decided to do a nail art inspired from a Pintrest photo. 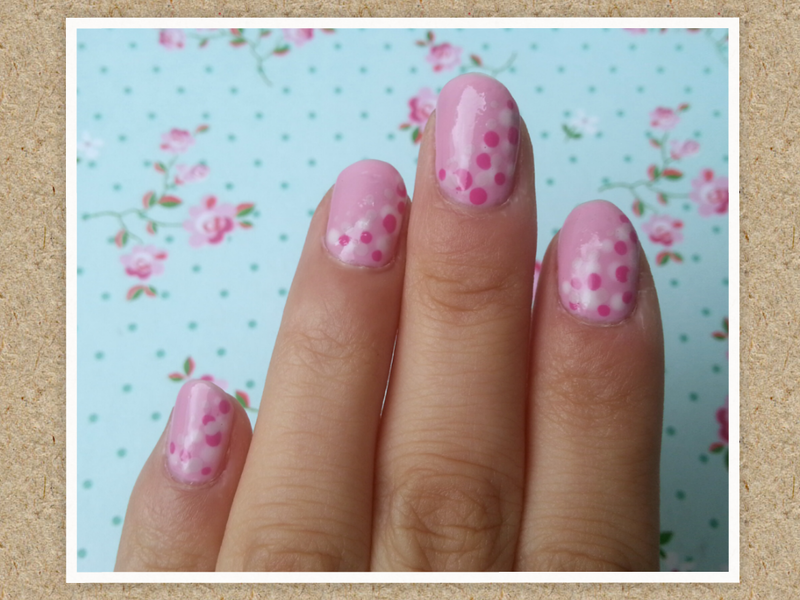 I rarely do nail art, because they take so long and I mess up easily, but this one was pretty simple. I mostly used the green one with the biggest head. These were really cheap, under $2 on eBay. Yesterday was the end of the giveaway for the Etude House Bling in the Sea BB cream sponsored by Cosmetic-Love! This product was provided by Holikaholika.ca. The opinions expressed are my own, and are not affected in any way by the sponsorship. I usually don't wear eyeliners because they just don't show up well on my fatty eyelid folds. lol But when I do, I always use a liquid/pen type eye liner. 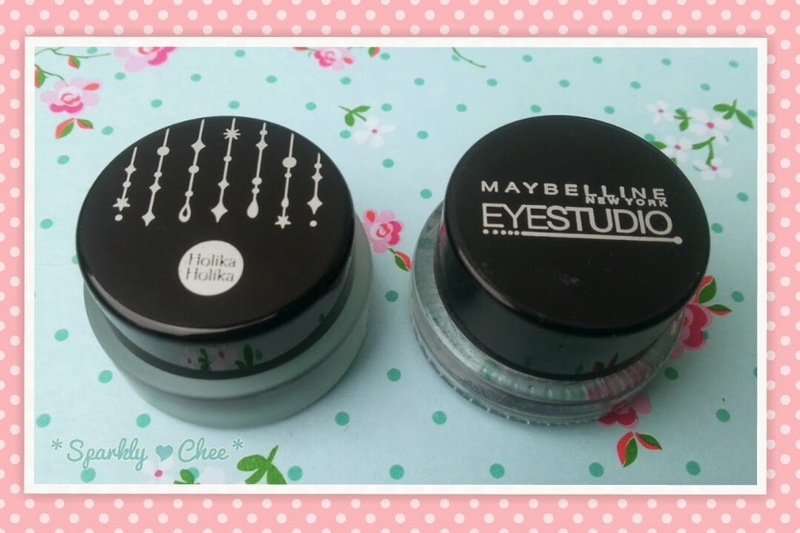 My favourite/GH is the Dolly Wink Liquid eyeliner! What's yours? 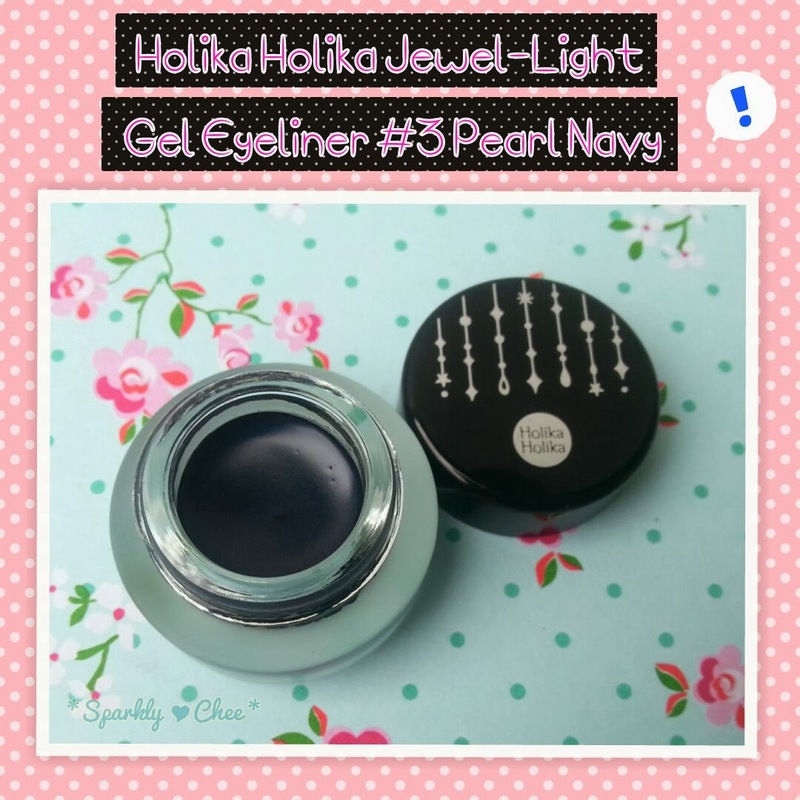 It comes in 5 colours, the one I have is #3 Pearl Navy. -Long lasting gel eyeliner with creamy texture. -Vivid colour and long lasting effect. -Natural expression and soft touch. -Do not [get] removed on sweat or water. Here's the actual product, unused and used. 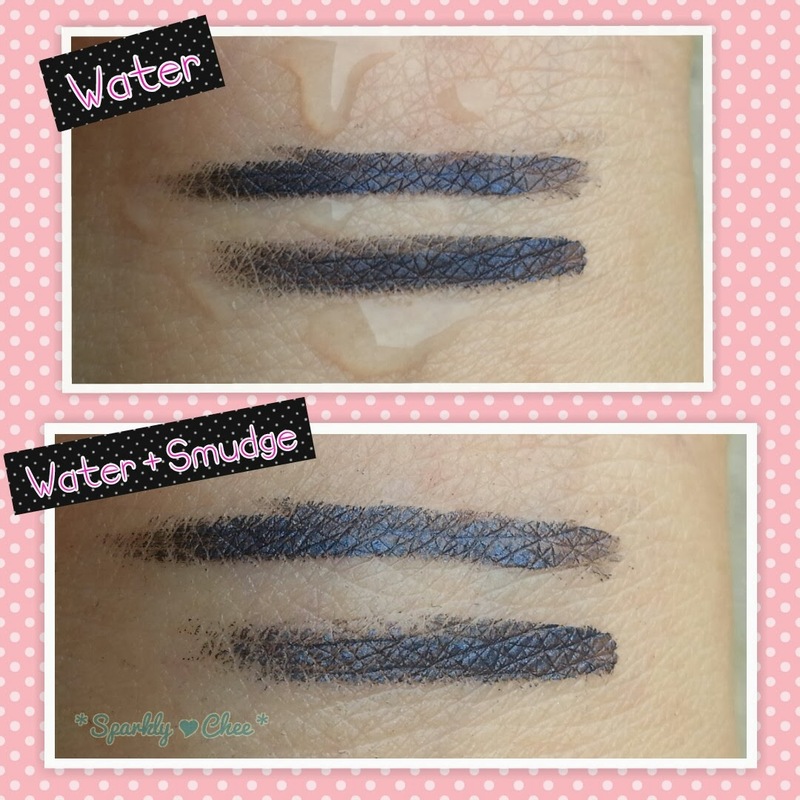 For the smudge tests, I waited 30 seconds after swatching for it to settle before smudging. From the photos you can see it definitely got smudged off a little, but I used considerable force, so I think it held up quite well. Here I used more eyeliner, so you can see the navy colour is much more prominent. The water test was interesting, the water doesn't stay on the line, and actually gets repelled from the line! :0 I guess it's because the liner is oil based. However with water and smudging, the line does fade a bit. Here's the eyeliner on my eye. 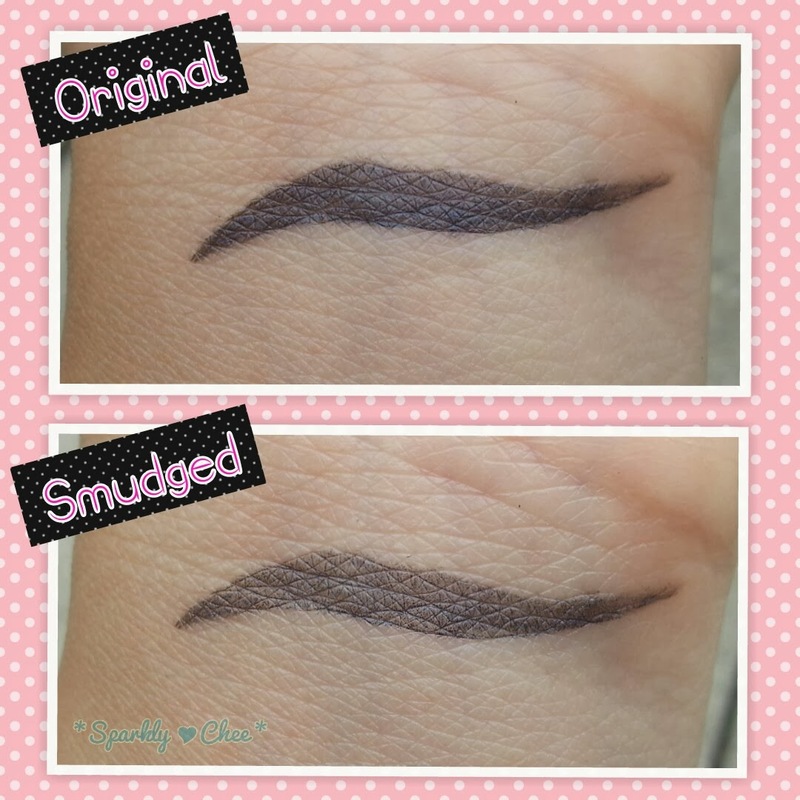 But I was pleasantly surprised that this eyeliner didn't get all smudged up in my eyelid folds, like most would. The colour is Pearl Navy, it add intrigue to an otherwise plain black eyeliner. In the pot it looks quite pretty and on swatches too, especially under direct sunlight. But I really don't see the colour when I'm wearing it. Maybe it's because I'm not using much, but overall the colour makes no difference from a regular black eyeliner to me. But if you were to use more, I think it would look quite nice in daylight. The black colour is very pigmented, and you can build it up for a more intense colour. 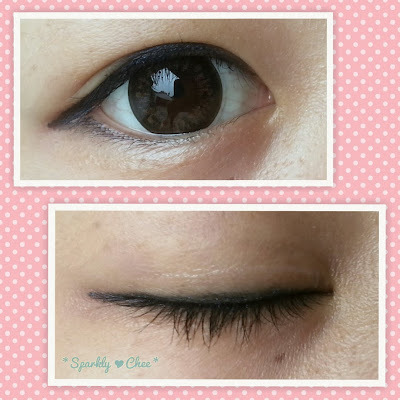 This eyeliner definitely wears for a long time without smudging! It's very rare for me to find an eyeliner that does not smudge after a day. And I have to say this did not smudge or leave raccoon eyes on me at all! :D It lasted on me for about 6 hours before it started fading. It does clump up a bit in the outer corner of my eyes after that, but it's easier to fix. 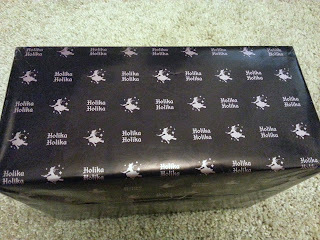 Also, look at the wrapping paper that Holika Holika sent the products in! *_* So cute haha! Do you like pencil, gel, liquid, or pen eyeliners? I like pen eyeliners, since they are the easiest for me to control. :P And they usually last the longest for me too. 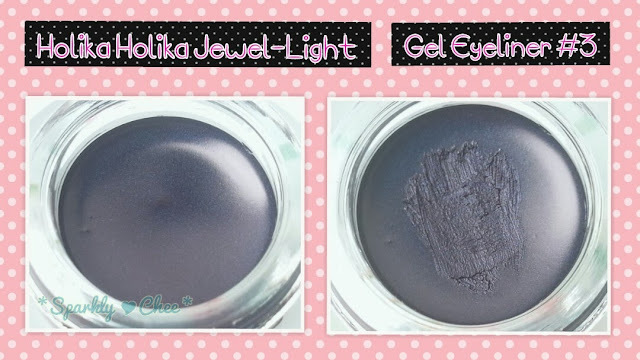 Gel liners like this one are nice for a softer look, but usually doesn't last as long. 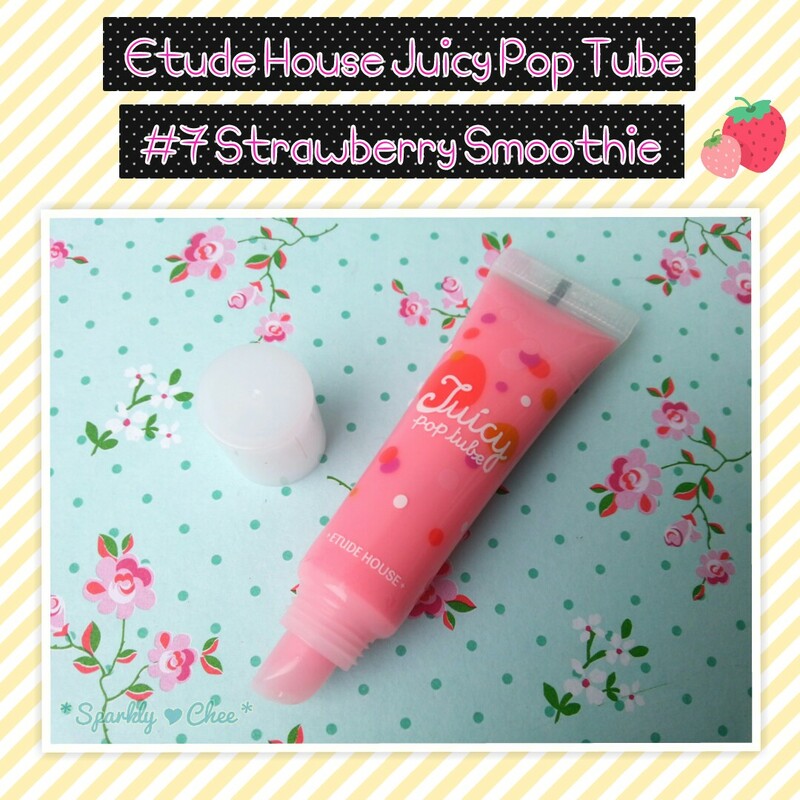 It's a basic lip gloss in a simple squeeze tube with a slanted applicator tip. 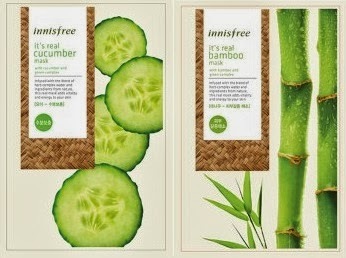 This product was provided by IamLove-shop/cosmetic.jolse.com. The opinions expressed are my own, and are not affected in any way by the sponsorship. 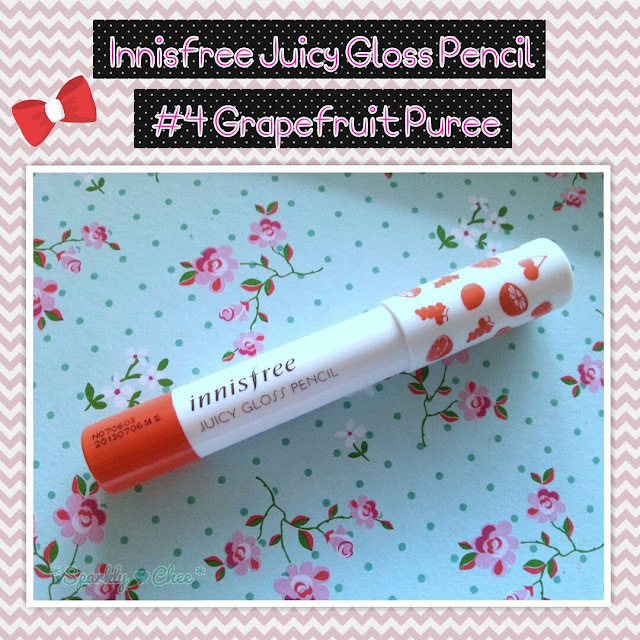 But it also comes in 5 colours: #1 Lemon, #2 Green Grape, #3 Strawberry, #4 Grapefruit, and #5 Cherry. The first two are actually colour changing! Keep reading for the full review and photos~! 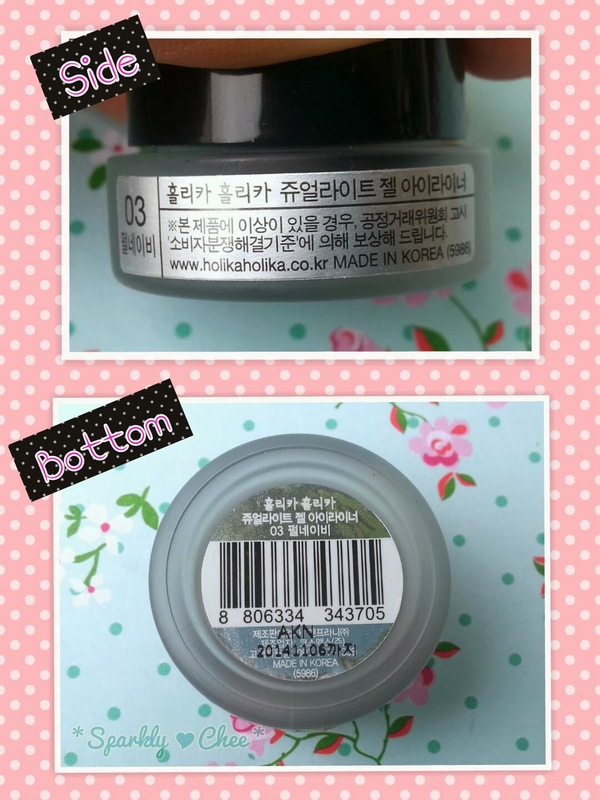 The packaging is sturdy, and has really cute fruit decoration on the cap! 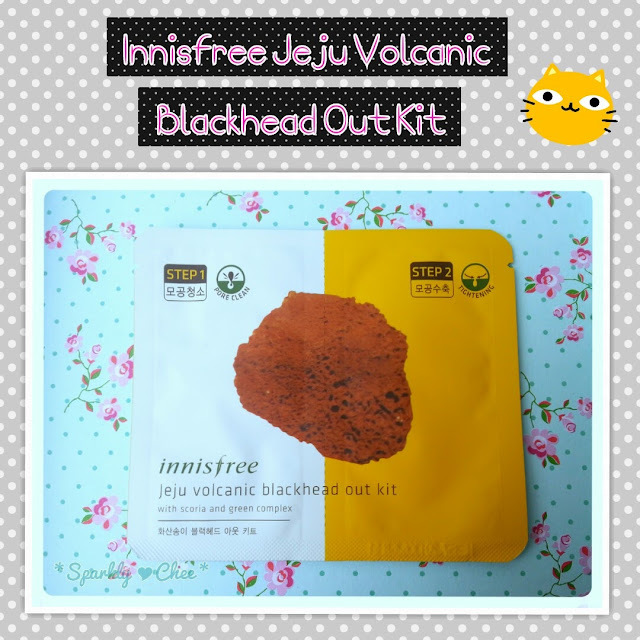 So here I have today is the Innisfree Jeju Volcanic Blackhead Out Kit! Products with the word 'volcanic' makes me think it's going to dry up all the sebum and oils on my face. o.o So how well this works? Keep reading to find out! 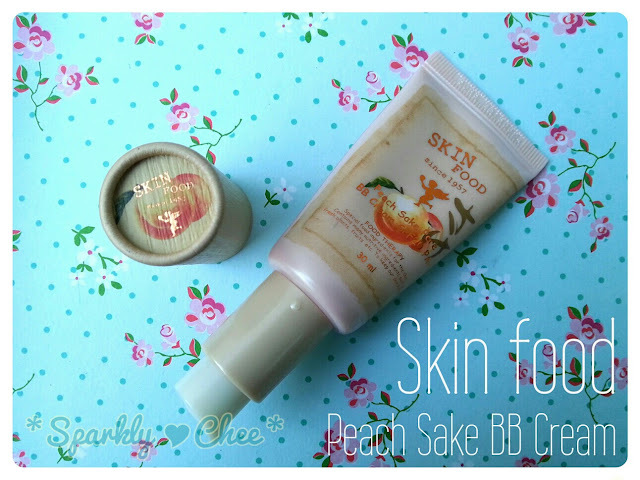 This Skin Food Peach Sake Pore BB Cream is part of the Peach Sake Pore Line, which contains many types of products such as sheet masks, serums, powder, lotion, and a pact which I have reviewed before. 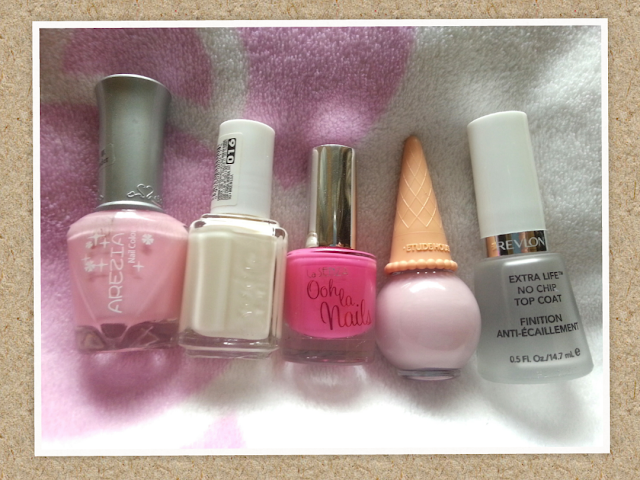 :D Since I was pretty satisfied with the pact, I decided to try the BB cream out! This tube is one of the smallest full-sized BB cream I've had!